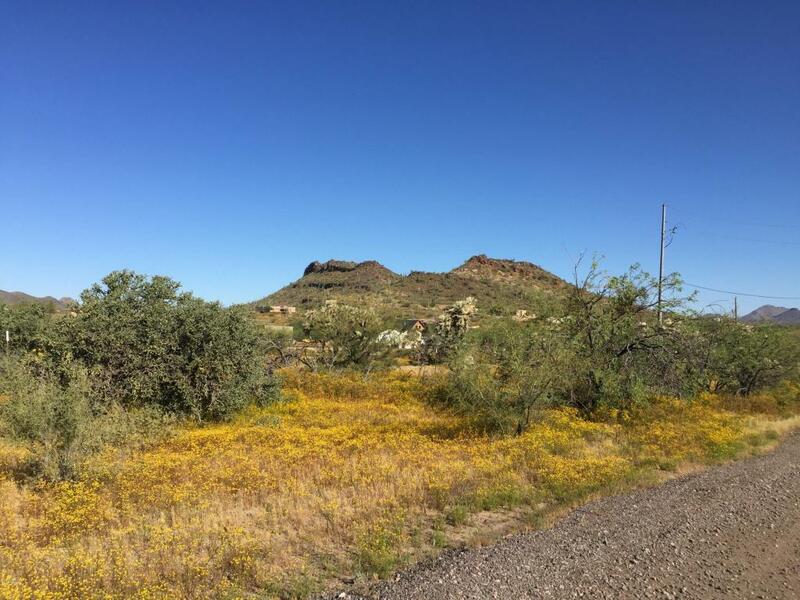 CIRCLE MOUNTAIN area. Great mountain views...quiet and peaceful. Beautiful night skies! 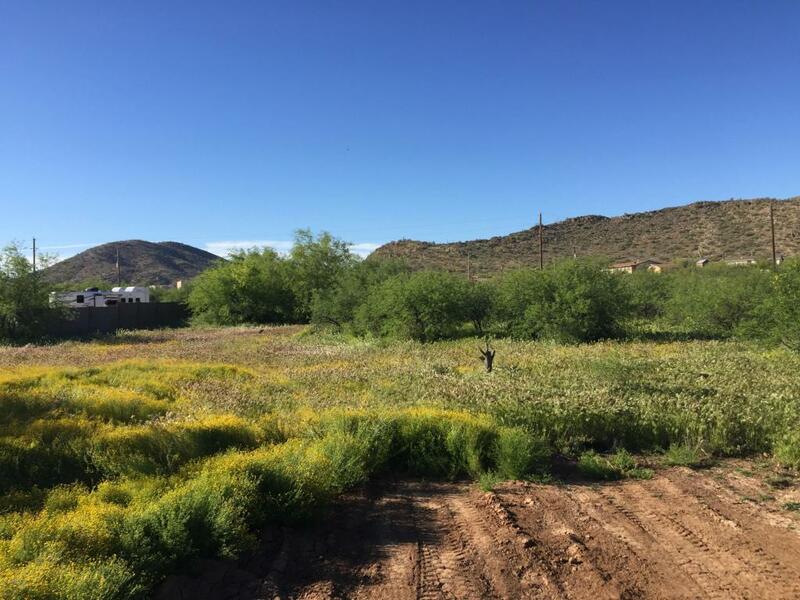 Great level lot with natural vegetation, ready to build, and there is a shared well. (See document tab for information). Beautiful homes all around and very private. 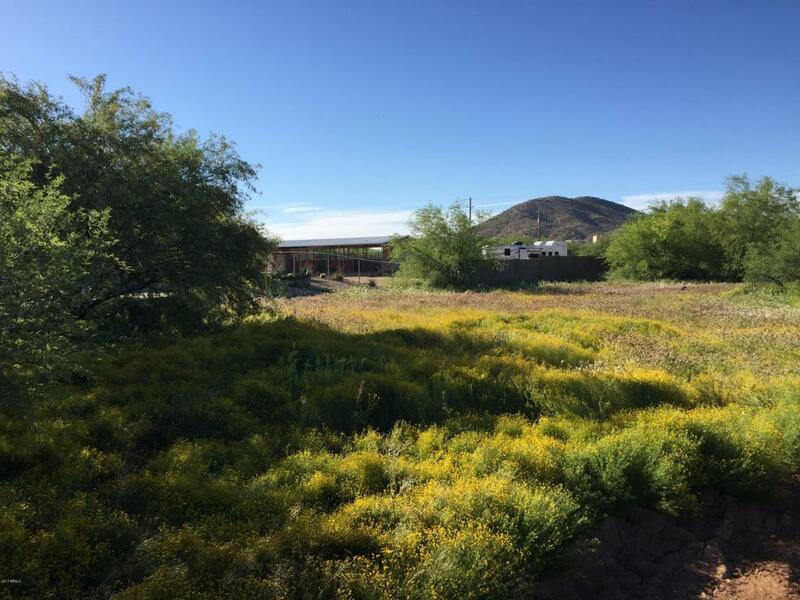 Seller says your site-built home must be a minimum of 2,000 square feet of livable space on this 1.07 acre, R-43 zoned gem, so bring your plans with you when you come out and explore this great opportunity to be in a great neighborhood! Did I mention you can have hoofed animals too? 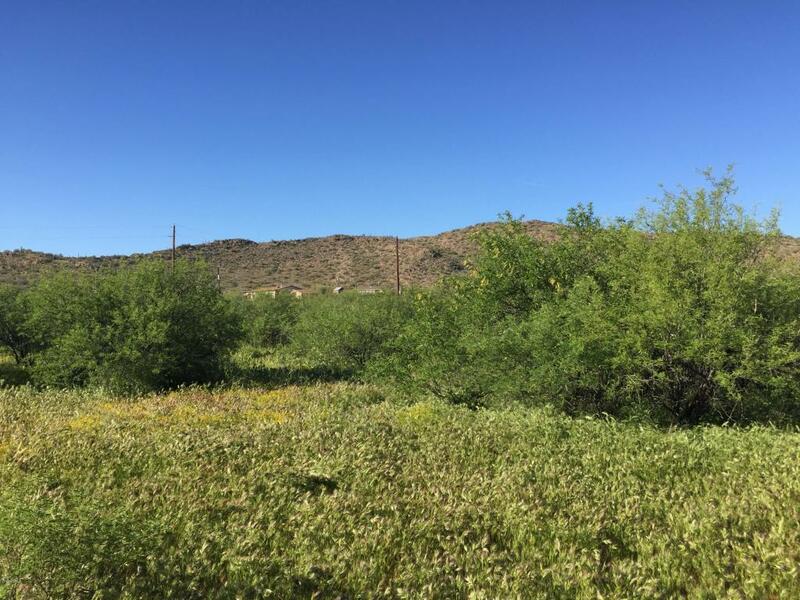 Far from the beaten path but close enough to civilization as I-17 is only a few miles away and a short trip to great shopping in Anthem and the Carefree Highway exits!